About 95% of the population will experience tooth decay during their lives. When this happens to you, turn to Vega Smile Studio to remove this decay using a variety of restorative methods. Our goal is to look out for your overall oral health. 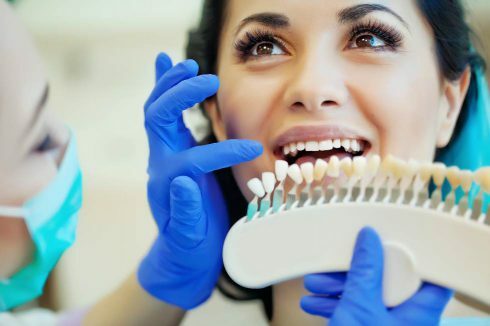 Choose composite fillings when you have decay on any portion of your tooth, want to replace old mercury fillings, or just to maintain your overall white and gorgeous smile. A tooth-colored quartz-like material, composite filling are applied after we remove tooth decay and clean the teeth. We layer this tooth-colored material into the tooth and harden or cure the layers with high-intensity visible light. The surface is shaped and polished to match the tooth, leading to a virtually invisible restoration. Dental implants service a variety of purposes. 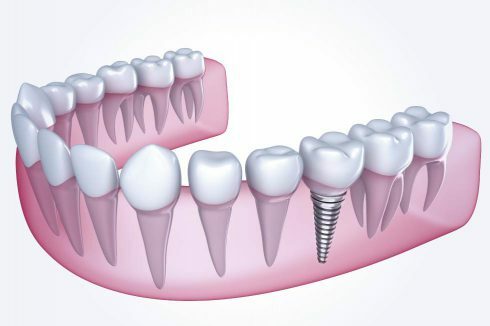 Whether you have one missing tooth or multiple missing teeth, implants can work for you. 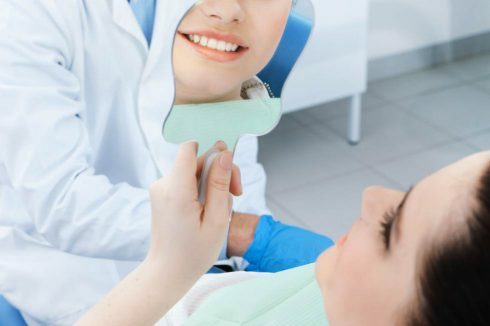 Also choose them for bite and jaw issues due to shifting teeth, the “sunken face” look that often comes with missing teeth, improved chewing ability, and as a denture alternative. A dental implant restores teeth roots. We surgically attach it to the jaw, making way for an artificial tooth to be attached to the top of the jaw bone. This offers a natural replacement for a missing tooth. Several implants in a row are called a fixed bridge. For all your general, cosmetic, and pediatric dental needs, contact Vega Smile Studio and feel the confidence healthy teeth help bring.